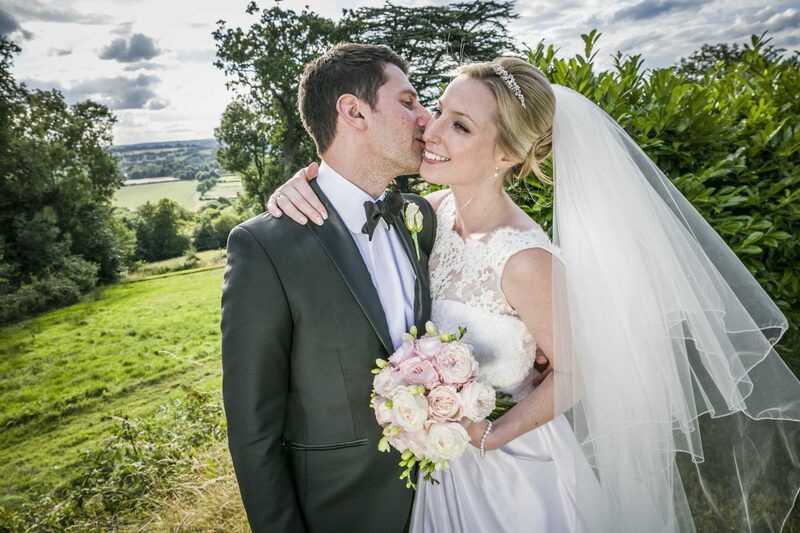 We are so happy to have the pleasure of sharing these stunning images of this magical wedding. 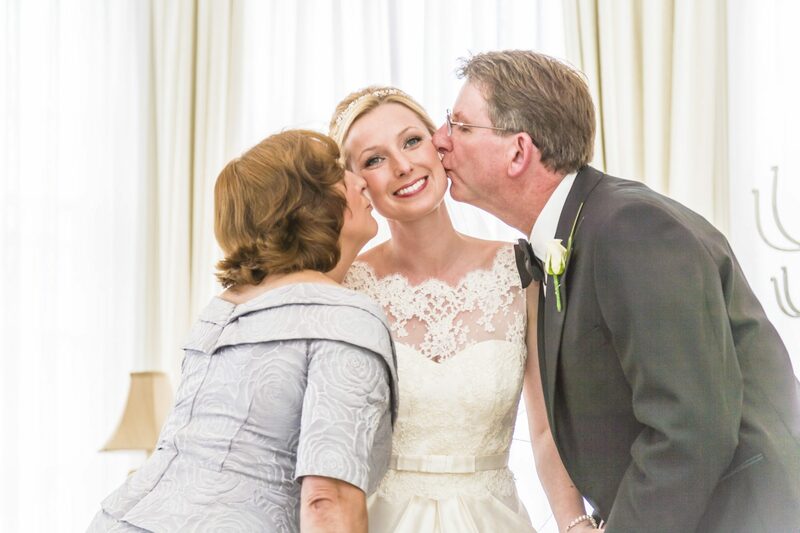 It truly is a fairytale wedding from beginning to end. Sarah first visited our London boutique at Christmas time when we had a surprise visit from Santa. Santa went down on his knees but Sarah already had chosen her Prince Charming. Thank you Sarah for your lovely testimonial. 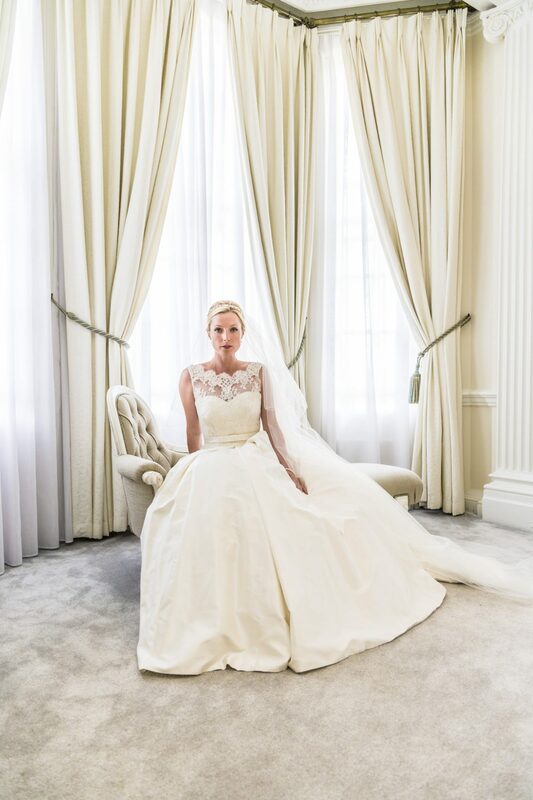 “Joyce Young’s Tiffany wedding gown was the first dress I beheld since being proposed to. It was love at first sight, and despite looking at a range of designers I kept coming back to Tiffany, so exquisitely designed by Joyce Young. The Couture experience was a wonderful and unique voyage. Joyce and her warm and highly skilled team went well beyond the extra mile to create the perfect dress, from fabric, to fitting, to finish. My guests were in awe of the beautiful Italian silk and intricate lace, and I am told the way it moved was spell-binding, and yet it was so easy to wear. Needless to say, I danced the night away in it, without a care in the world.